The Creek tribe used symbols for letters in the Creek Alphabet and a similar system, using symbols for letters, is the Cherokee alphabet. The Creek spoke the Muskogean language and the Cherokee spoke the Iroquoian language. But the Creek and the Cherokee tribes were connected. 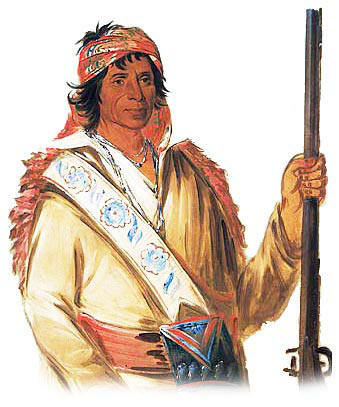 Both tribes belonged to the Southeast culture area that covered north of the Gulf of Mexico and are both referred to as each being one the 'Five Civilised Tribes' of the Cherokee, Chickasaw, Choctaw, Creek and Seminole people. The Creek Alphabet that uses symbols for letters was believed to have been used as early as the 1500's. 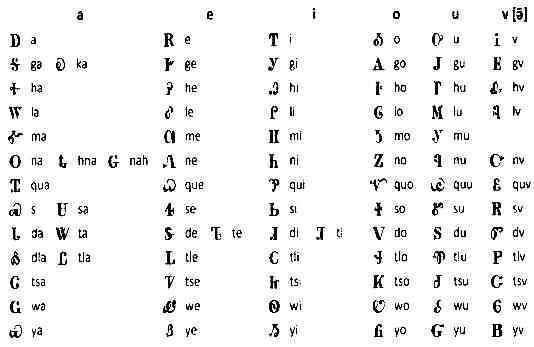 The Cherokee Alphabet, that also uses symbols for letters was developed in the late 1700's and has been attributed to a Cherokee man called Sequoyah (c. 1770–1843) who was named George Gist or George Guess in English. Symbols for Letters. Discover the vast selection of pictures which relate to the History of Native Americans and illustrate many decorations and tattoos used by American Indians. The pictures show the clothing, tattoos, war paint, weapons and decorations of various Native Indian tribes that can be used as a really useful educational history resource for kids and children of all ages and a means to study their interpretation. We have included pictures to accompany the main topic of this section - Interpretation of Symbol. The videos enable fast access to the images, paintings and pictures together with information and many historical facts. 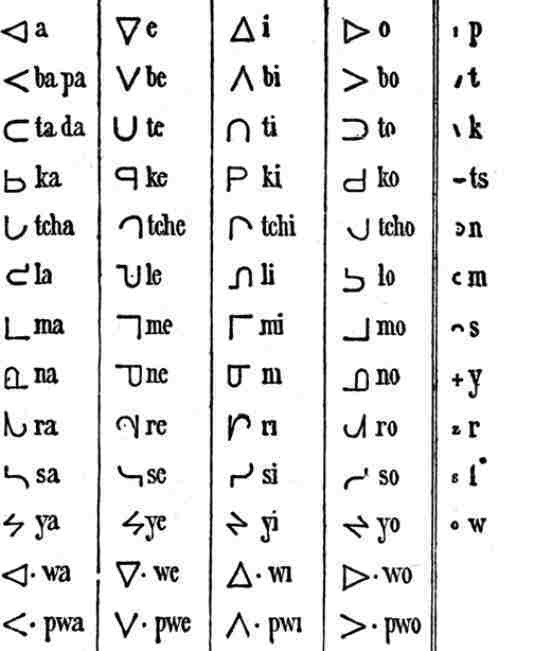 All of the articles, such as the Symbols for Letters, can be accessed via the Native Indian Tribes Index.